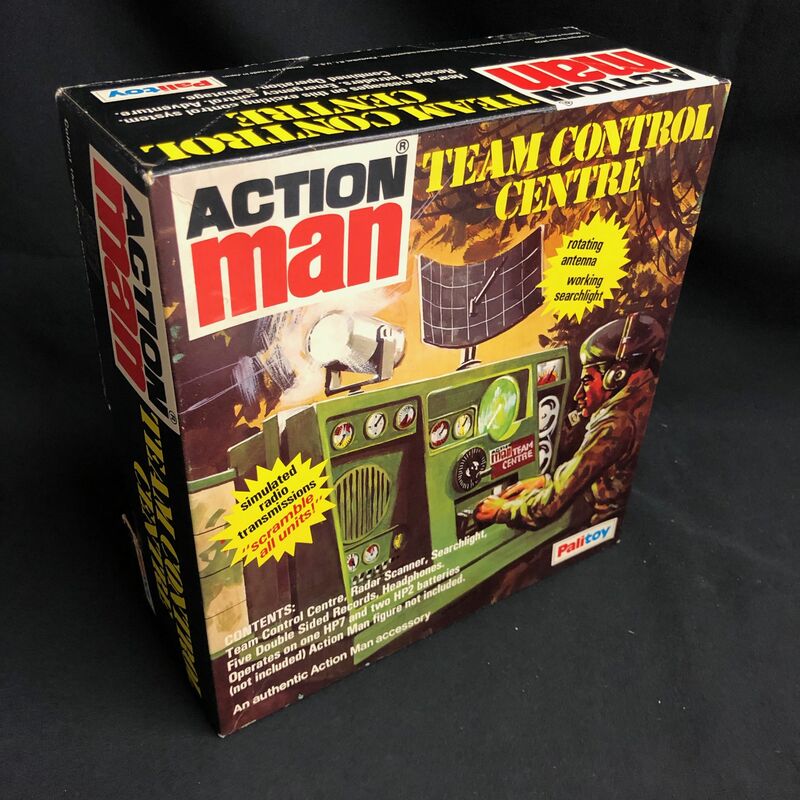 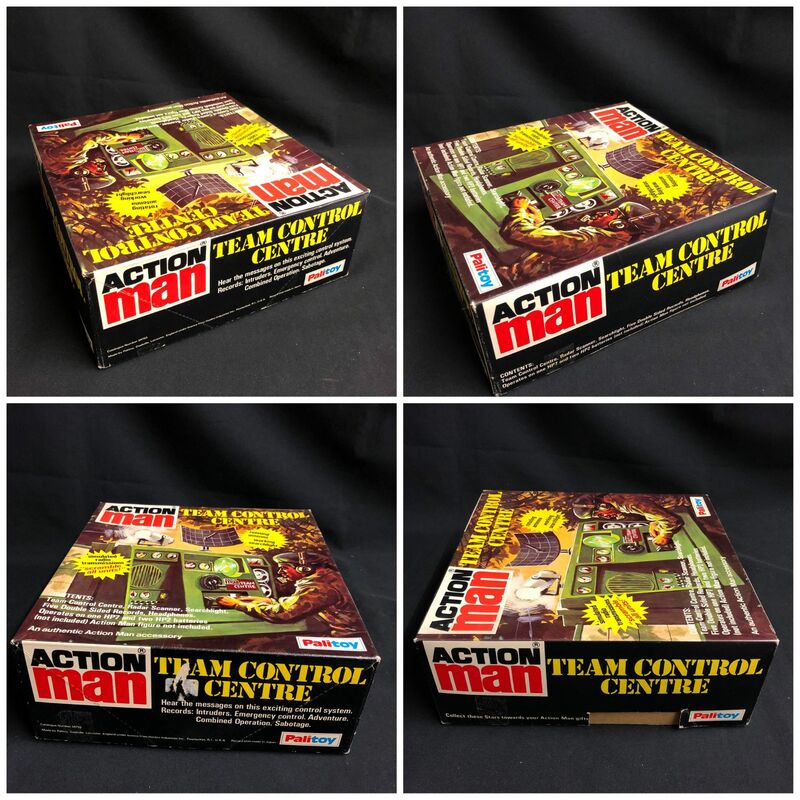 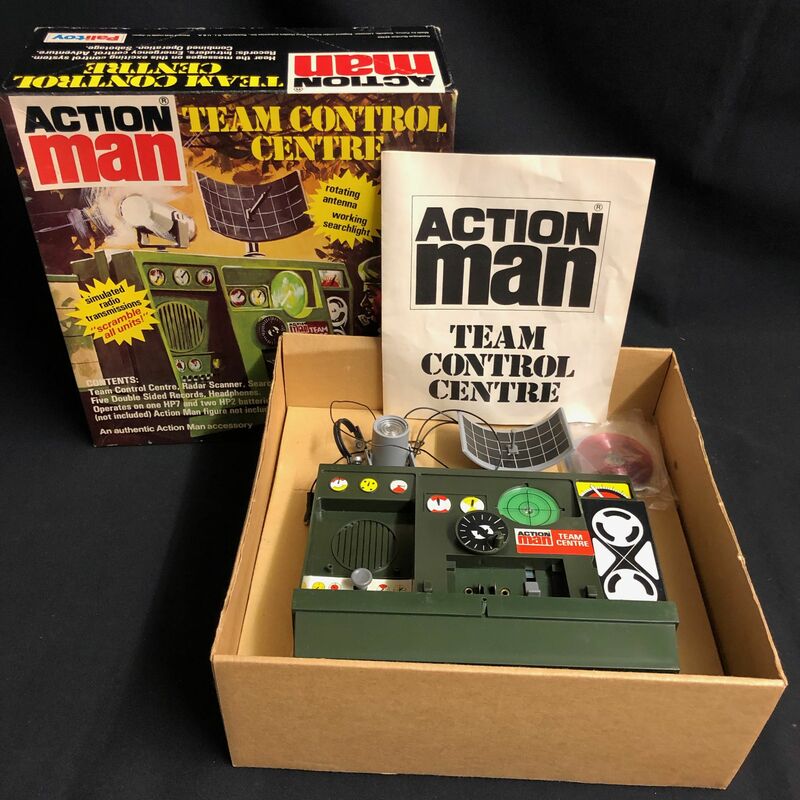 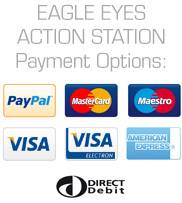 ACTION MAN - Team Control Centre - Boxed. 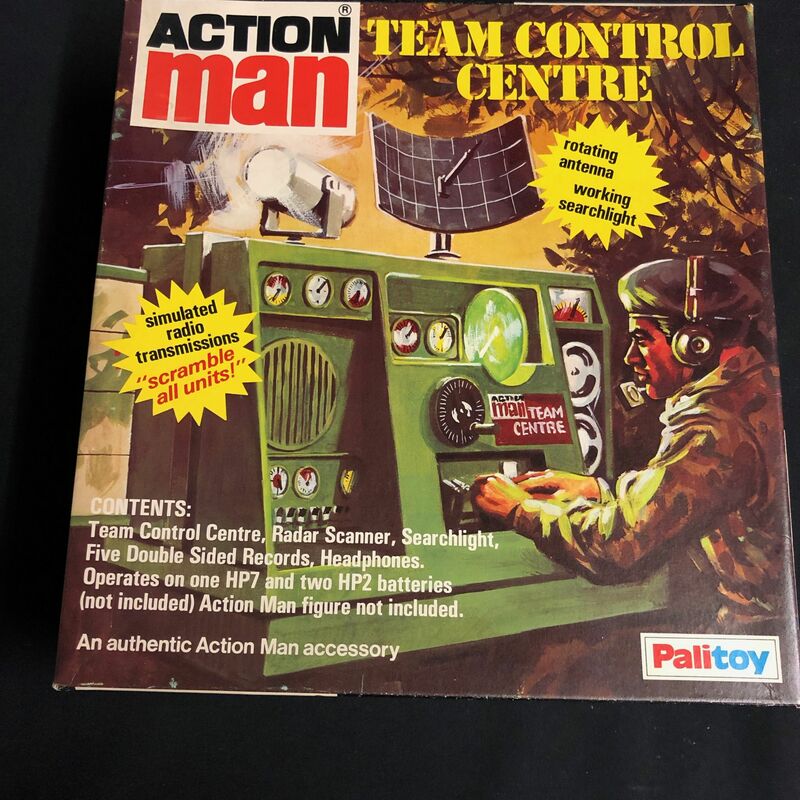 Box is in excellent condition, although stars have been removed from the lid side edge (neatly), Contents are in nice condition all complete and was working when tested, includes 5 double sided records, headphones with jack, radar scanner and searchlight, inner box tray and instruction leaflet. 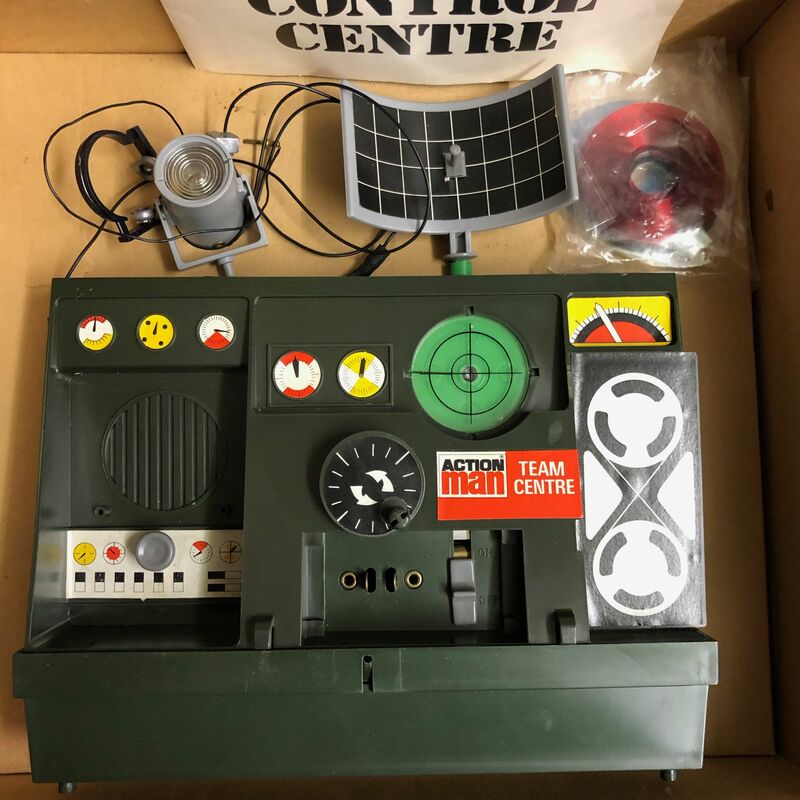 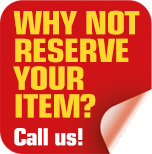 very hard item to find, will fit into the back of the Land Rover trailer if you have.